The company also announced that the handsets will launch in the UK on the 10th of April, although people who order the devices direct from Samsung will get them on the 9th of April. Both handsets come with a 5.1 inch Quad HD display with a resolution of 2560 x 1440 pixel and the Galaxy S6 Edge features a curved display. Storage is limited to the model you choose as neither of the two devices come with a expansion slot, and they will both feature Android 5.0 Lollipop. Both handsets have the same camera, on the front of the devices is a 5 megapixel camera for video calls and on the back of the handsets is a 16 megapixel camera for photos and videos. 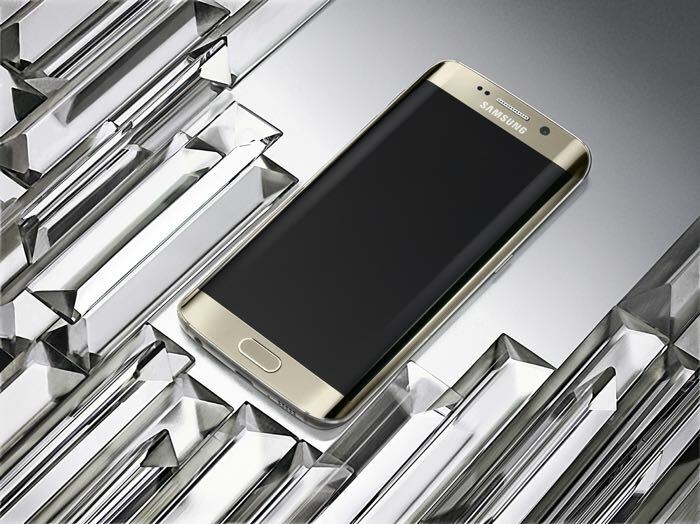 The Samsung Galaxy S6 Edge and Galaxy S6 will be available to pre-order this Friday from Samsung’s website and a range of mobile carriers and retailers which include O2, Vodafone, EE, Three and the Carphone Warehouse.